I'm 98.7% sure that my worst kept secret is my love for Bite Beauty. I'm currently planning a comprehensive review of the brand soon, but in the meantime I wanted to highlight the Matte Crème Lip Crayons. 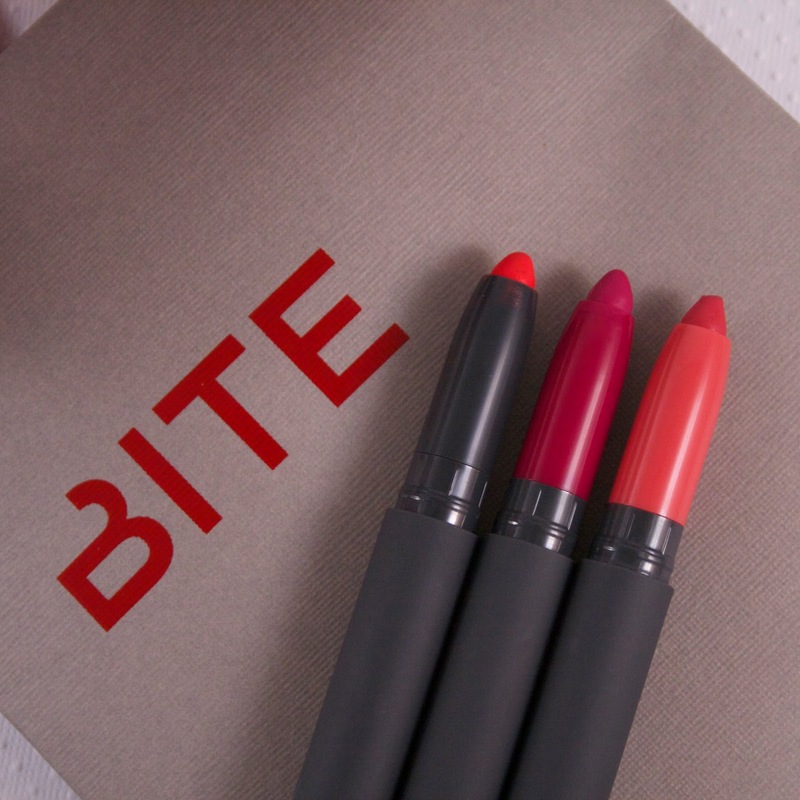 Bite first launched these gorgeous crayons for Spring 2014 in six bold and bright shades. Another set of six shades, more suited for fall, have just been released. Word has it that another six will be released in August. Back in the spring, I picked up the shade Blood Orange, a reddish orange. I was immediately enamored of the formula and I was more than excited to see that new shades were coming. As soon as I saw they were available on Sephora.com, I ordered one (in the shade Framboise). While waiting for that to arrive, my local Sephora got them in stock and I dutifully headed in to swatch them. I promptly fell head over heels in love with Sucré and decided that my life would not be complete without it. I am going to try to hold off on buying more at the moment, but I am sure that will change once the six new shades are released in August. The Bite Beauty Matte Crème Lip Crayons are like no other matte product I have. They are creamier and smoother than absolutely anything (even my beloved Givenchy Le Rouges!) They aren't a true matte, but rather they fall into the more modern 'soft matte' family. Blood Orange is the least matte of the three I own (it has more of a satin finish), but all three are exceptionally and surprisingly hydrating. They are twist up pencils and my only complaint regarding the packaging is that the newer versions don't have any indication of their color on the outside of the packaging. Blood Orange, in contrast, shows its color at the base. It's rather a nitpicky thing for such a stellar product, but it makes picking out the right one so much easier! Of the three shades that I own, Sucré is easily my favorite. Not that the other two aren't gorgeous (they are), but there is just something special about Sucré. It is described on Sephora.com as 'Warm Pink' but that is a rather bland and generic description for something so beautiful! I would describe it as a warm strawberry and in certain lights it takes on an ever so subtle hint of orange--and I mean that in the best possible way. The matte finish makes the color quite sophisticated and flattering. 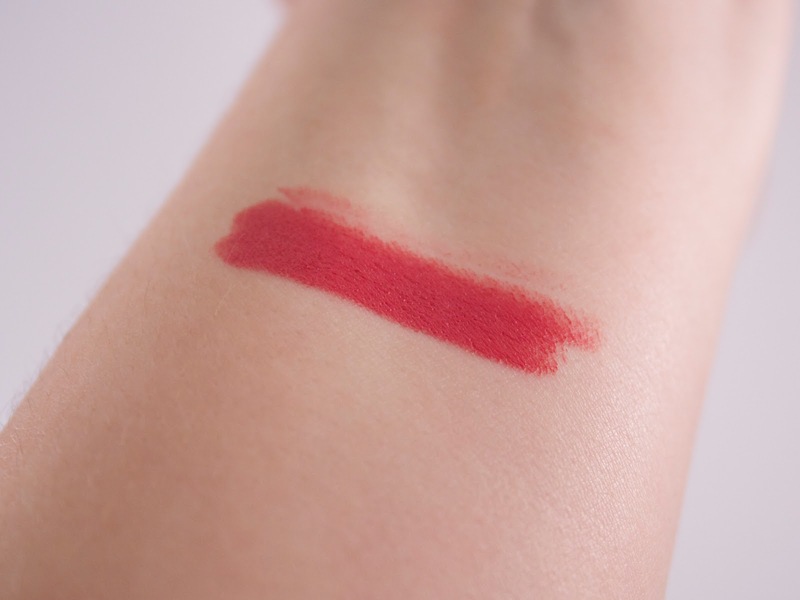 And in addition to being long wearing and creamy, it doesn't sink into lines on the lips. 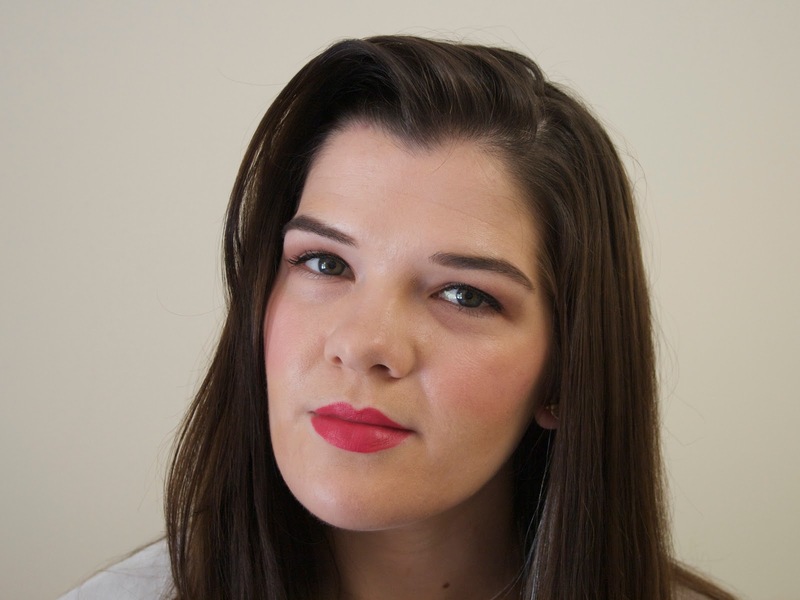 I also have never found a need to wear a lip liner with any of the Matte Crème Lip Crayons, making them easy to apply and touch up throughout the day. As its name suggests, Framboise is a beautiful raspberry shade. 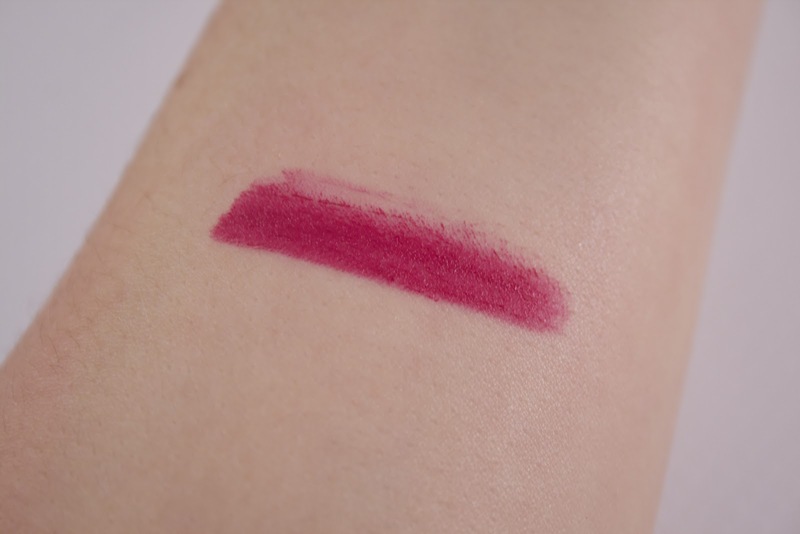 This is easily one of the most wearable berry shades I've encountered! It is not so dark that it would be considered vampy, making it appropriate for daytime wear. And unlike many berry shades, it livens the face rather than drains color from it. I think this is because despite being a berry shade, it's not overly cool. The warmth in this color keeps it wearable. Blood Orange is a surprisingly wearable reddish orange shade. 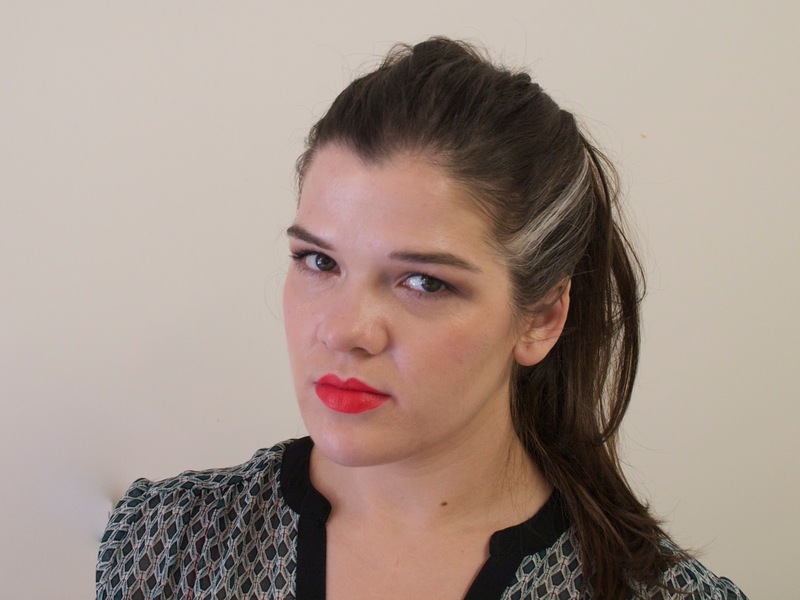 Orange lips were a huge trend this year, and I for one will continue sporting this color into fall. 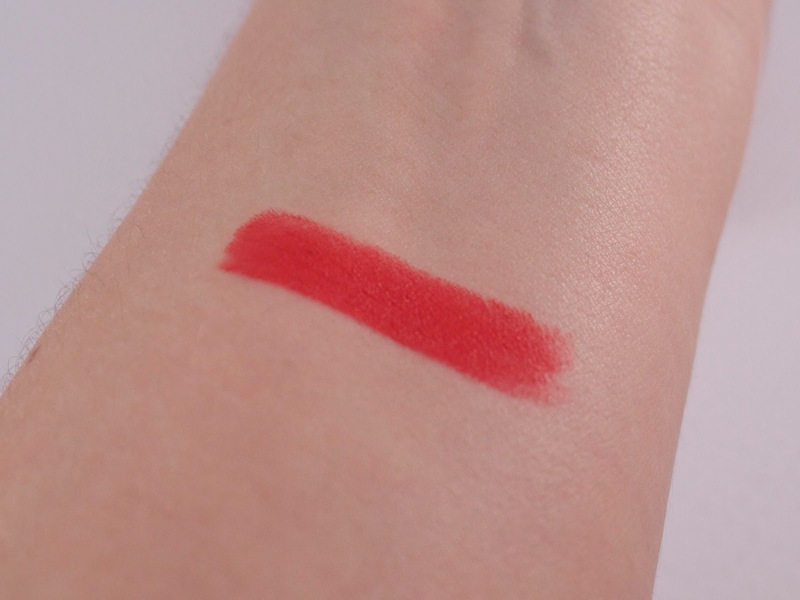 As I mentioned above, this is the least matte of the three shades I own. It has a creamy texture and a satiny finish. I think this looks great with a bronze eye. The spring offerings of the Matte Crème Lip Crayons, including Blood Orange, are no longer available on Sephora.com but I just saw a fully stocked display of them at a local Sephora inside of JC Penney. So, if you are still on the hunt for these, there's still hope! And if they aren't out on display at your local Sephora, there is no harm asking a sales associate to check if there is stock in the back! But don't fret too much if you cannot find the older collection, as the new shades are just as--if not more--stunning! 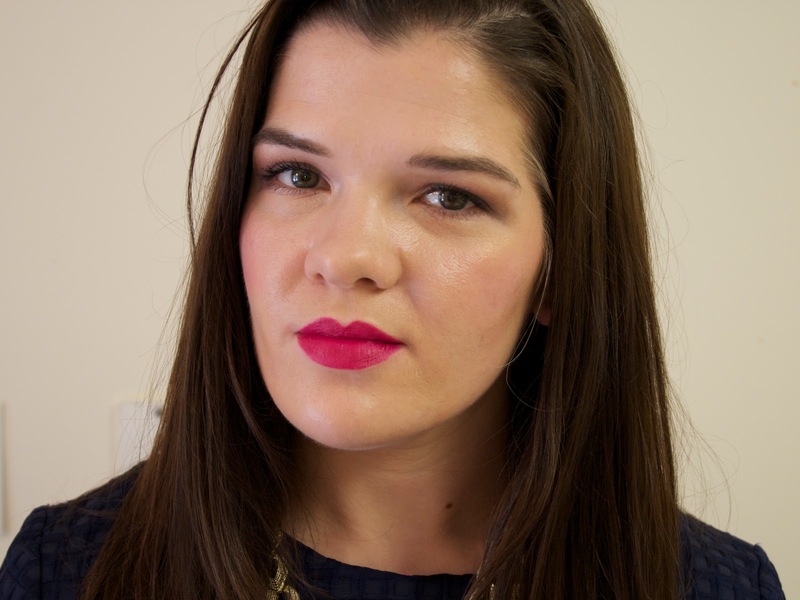 Overall, I can not say enough good things about the Matte Crème Lip Crayons. They are truly A+ products: beautiful colors, excellent pigmentation, and a stellar formula. If you are able to swatch these in person, I challenge you to walk away without at least one! 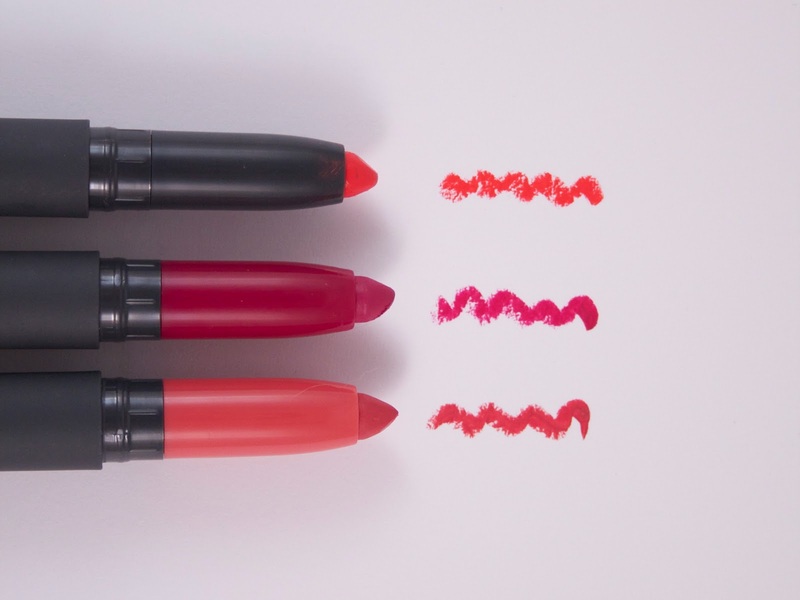 The Bite Beauty Matte Crème Lip Crayons are available for $24 exclusively at Sephora. Don't forget to follow me on Bloglovin, Instagram, and Twitter!